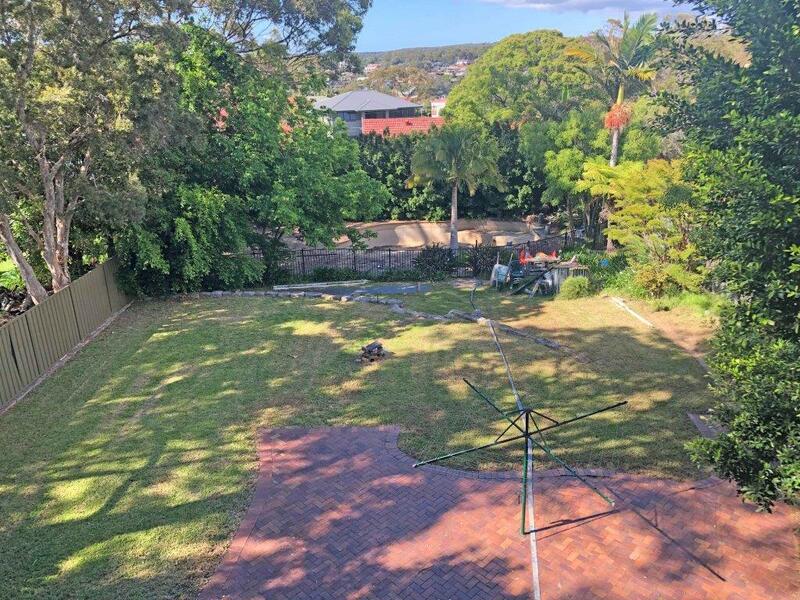 A rare opportunity to purchase a DA approved subdivision site in a prestige location in Caringbah South. 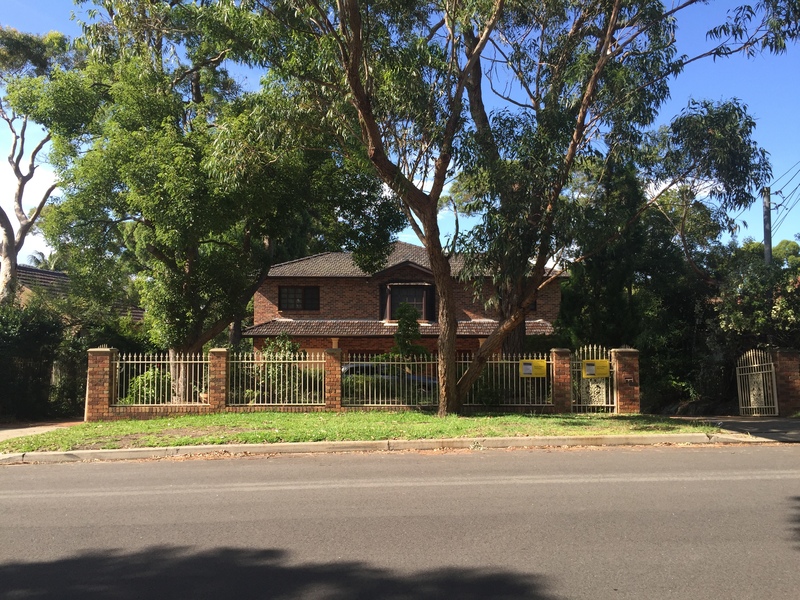 Further approval has been granted for 2 x dual occupancy DAs. 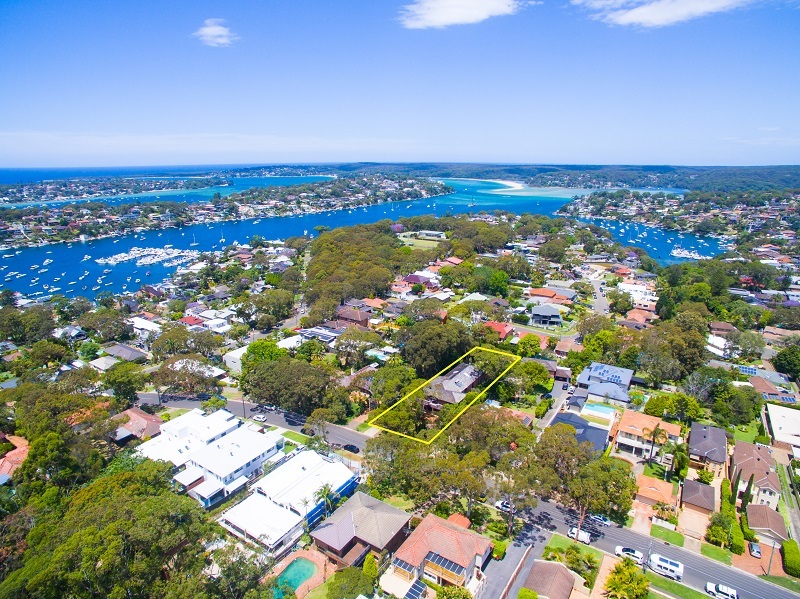 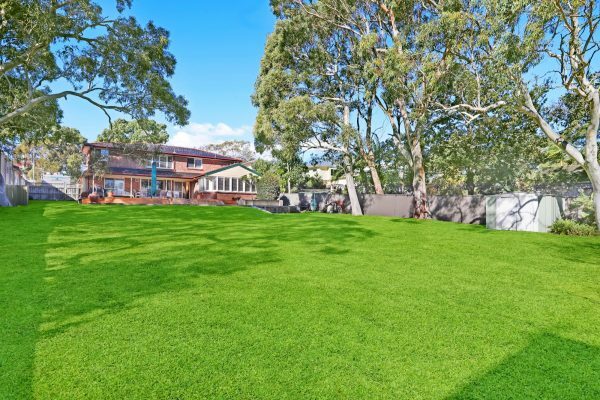 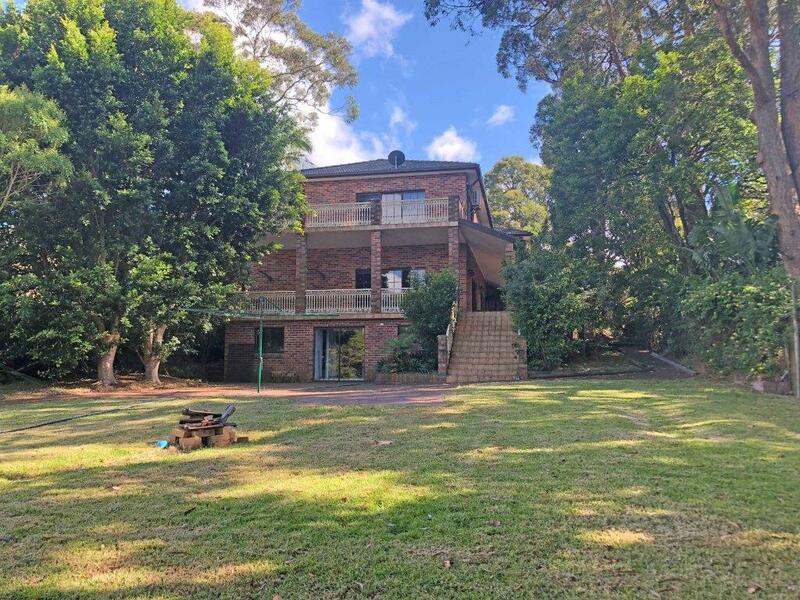 Conveniently located, with bus transport close at hand, a selection of nearby neighbourhood shopping strips, 3 local primary schools, with waterways and boat ramps in the immediate vicinity.